The close of the year has seen some big headlines, including BMW’s millionth AM part in a decade and a life-sized mammoth skeleton from Materialise. The 2018 Wohlers State of the Industry report showed a growth of 21.0% to $7.336 billion in 2017, and there’s still no unanimous opinion on when to use the term ‘Additive Manufacturing’ and when it should be ‘3D Printing’. 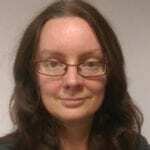 Dr Candice Majewski PhD of Sheffield University considers the state of the art. Several AM (additive manufacturing) OEMs announced scaled up systems this year, including ExOne’s X125Pro metal binder jetting system and Laser ProFusion from EOS, and we’ve seen increasing emphasis on open-source material platforms. Many companies started to diversify their offerings, including the Fuse1 powder-based system from Formlabs, and MetalJet Technology from Hewlett Packard. We’ve seen interesting developments in simulation and control; Siemens’ Simcenter 3D AM aims to predict and correct issues such as overheating and part distortion, and Renishaw’s InfiniAM Spectral software focusses on real-time process monitoring. Automation has featured heavily; Sintratec’s S2 system promises to ‘print and de-powder and prepare in one system’, and DyeMansion added the VaporFuse Surfacing process to their post-processing solutions for powdered-polymer AM. 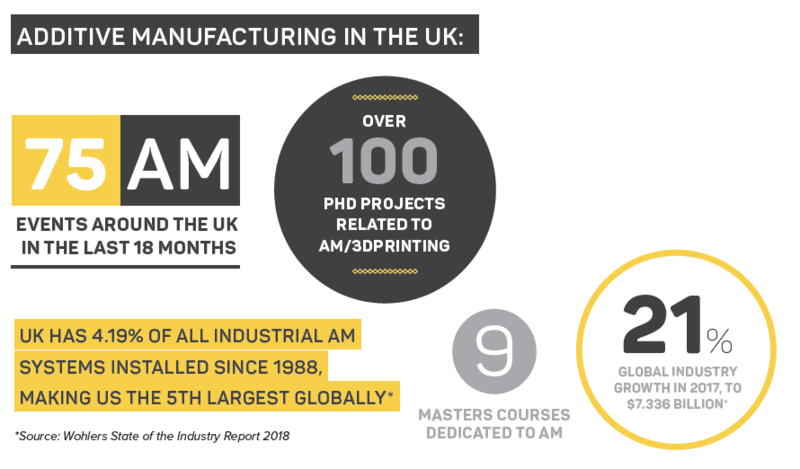 The 2018-2025 National Strategy document from AMUK (the Additive Manufacturing UK trade association) suggests that, by 2025, the UK could capture £3,500M GVA of the global AM market – but that this needs Government endorsement and investment. In the meantime, we can still see evidence of continued strength in AM systems, materials and applications. The number of AM systems going into companies has rapidly overtaken the number of skilled people available, so a lot of effort is going into improving the human pipeline. The DRAMA project, led by the MTC, is focused on encouraging the UK aerospace industry to adopt AM. The Horizon 2020 INTEGRADDE project includes several UK Universities. The EPSRC Future Manufacturing Hub in Manufacture using Advanced Powder Processes is nearing its mid-term and the Henry Royce Institute is building momentum. Create Education and the National STEM Learning Centre provide a variety of resources for schools. At university level there are nine dedicated AM Masters courses and over 100 PhD projects currently advertised. An extra £25 million Knowledge Transfer Partnership funding may provide further opportunities for bringing AM skills into industry, and the MTC’s National Centre for AM offers a variety of short courses to help upskill existing staff. It has also introduced AM into its Advanced Manufacturing apprenticeships; this year saw a record 84 apprentices start the programme. According to Wohlers Associates, the UK accounts for 4.19% of all industrial AM systems installed worldwide, making it the 5th largest user worldwide. Aerospace continues to be a key sector. At the end of 2017, GKN announced the formation of GKN Additive, consolidating their metal AM activities into one space, and other big names such as BAE Systems and RollsRoyce continue to push the boundaries of AM. Attenborough Dental, known for pioneering work with digital workflows, offers patient-specific implants through Attenborough Medical. As well as using different textures and structures to improve functionality, it has worked on developing AM parameters unique to complex anatomy. It says that these are fundamental to the design workflow and are incorporated as an input to the design process from the outset. 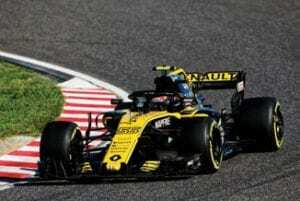 Renault F1 Team houses 9 AM systems, producing approximately 25,000 parts per year. Pat Warner, Digital Manufacturing Manager, says material and process improvements mean the team increasingly uses AM parts on the race-car while maintaining a high number of tooling applications. Manufacturing speed and the potential for weightsaving are key benefits for the team, although he’d like to see the lack of Design for AM experience and misconceptions about AM addressed. JaguarLandRover produces close to 80,000 polymer parts per year through its in-house AM centre, the majority of which are prototypes. Prototype and tooling manager Mark Barrington says AM is a key enabler for accelerated product development and plays an important part in JLR’s product development process, but notes current barriers to moving to higher volume production in terms of costs, (lack of) repeatability, material range and post-processing. GoPrint3D, rather than relying on companies to propose appropriate applications, prefers to visit and identify areas where AM could provide a benefit. Application Engineer Josh Best says the team is currently seeing huge interest in cost-effective metal systems, such as the offering from Markforged, and in ceramic solutions for high-tech applications. 3TRPD also reports an increase in demand for metal components, and a move towards production parts with the more mature alloys. 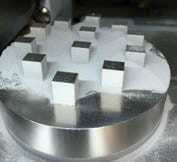 It continues to work on development of AM materials including a high-strength aluminium alloy. Laser Lines recently reached agreement to include Additive Industries metal products in its portfolio, further improving the diversity of its range. 2019 highlights included working with Ten Tenths to enable Holly Mason-Franchitti, daughter of Pink Floyd’s Nick Mason, drive her dad’s Lola Cosworth T297 at Goodwood’s Festival of Speed. voxeljet UK supplies parts to a variety of sectors from its new manufacturing facility and is adding capacity. 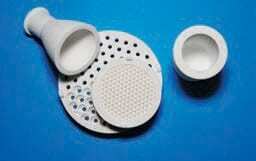 It intends to qualify a TPU and Polypropylene within a few months, and a scaled up High Speed Sintering system by the end of 2019. Materials Solutions recently opened its new 4.500 sqm digitalised production facility, complete with more than 50 printers arranged in what’s described as ‘a future proof flexible AM cell approach”. A KEY AIM OF THE SIG IS TO ENCOURAGE AM KNOWLEDGE TRANSFER ‘FOR THE BENEFIT OF UK BUSINESS AND ECONOMIC GROWTH’. 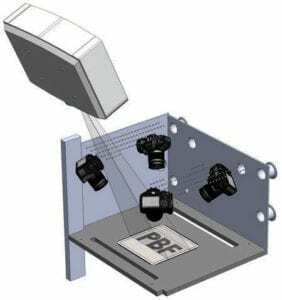 In-process measurement offers the potential to identify and rectify issues at an early stage of the manufacturing process. Professor Richard Leach, head of the MMT, highlights several areas in which progress is needed. Measurements must not disturb, or be disturbed by, the process. It’s important to know what to measure, but Richard says the rapid changes occurring in AM systems mean that ‘the current tendency is to capture as much as possible, by equipping AM machines with an increasing number of heterogeneous sensors’, which can also cause difficulties in terms of data generation. Current MMT projects include the development of an ultra-fast method to measure the 3D topography and temperature of the bed and the development of machine learning approaches for the handling of the vast amount of data from the sensors. Renishaw continues to demonstrate a clear focus on productivity through its multi-laser RenAM 500Q system, along with other software and supplychain developments. 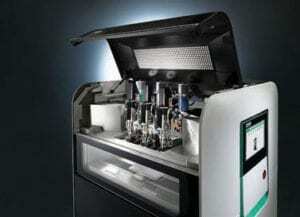 Photopolymer specialists Photocentric have positioned mass manufacture at their core, with two new systems coming up. Liquid Crystal Maximus promises to be the largest LCD printer in the UK, featuring a 4K 40” LCD screen and 700mm build height, with Liquid Crystal Accumulo specifically aimed at high volume production of small, high resolution, objects. Arburg continues to build on the success of its AM platform with the introduction of its new Freeformer. The 300-3X can process three materials simultaneously, providing a clear benefit when looking for functional parts. 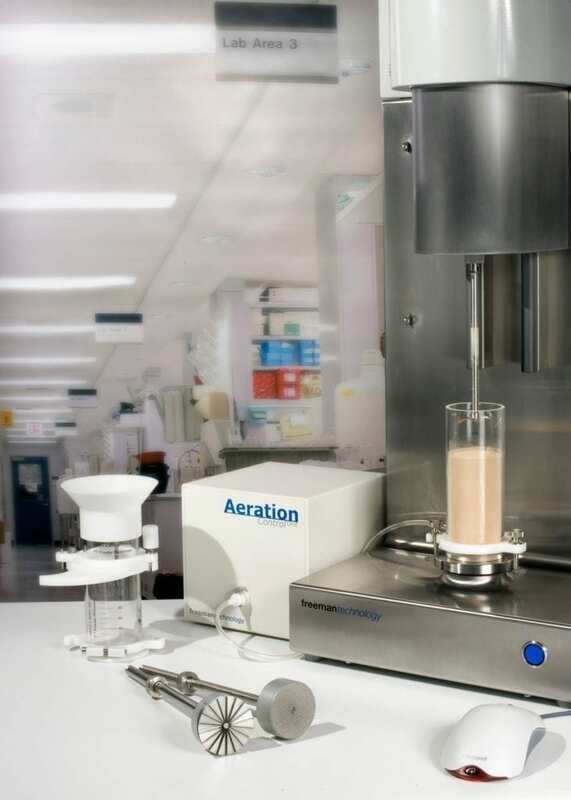 One key area for the UK arm of the company is the medical sector, where recent trials in Ireland have demonstrated the ability to process soft resorbable materials. Ricoh offers a number of AM processes, as well as a range of consultancy, training, design and metrology services, with more claimed to be in the pipeline. The company is also looking to expand their technical centre in Telford. 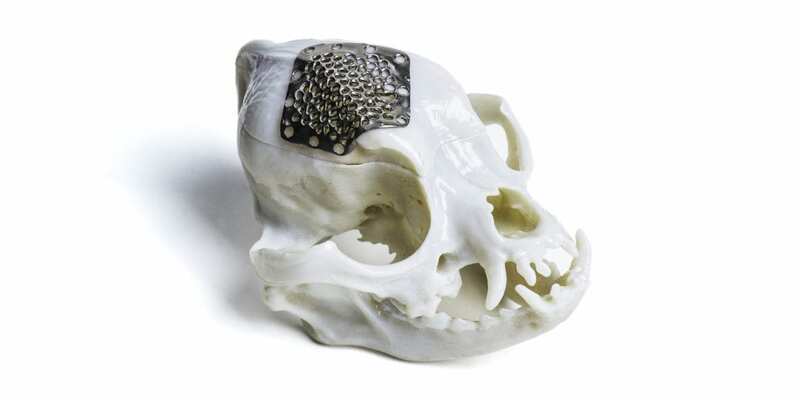 Xaar’s partnered with Stratasys to form Xaar 3D Limited, to develop 3D printing solutions based on High Speed Sintering technologies. Operations Director Jamie Clayton estimates that over 25% of new installations are for AM applications, including optimisation of feedstock and assessing machine/powder compatibility. 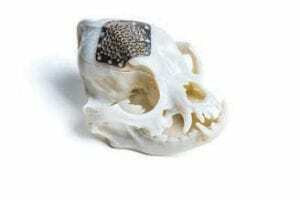 Whilst a few years ago Rapid Prototyping was prevalent, the company sees some movement towards end-use manufacture, with a particular focus on metals. The team has plans to work on understanding the effect of powder recycling, testing at elevated temperature, and the effects of electrostatics and storage, with their recent acquisition by Micromeritics Instruments Corp likely to pave the way for further developments. Powders have featured prominently this year. In September, Metalysis – which has a history of innovation in ‘difficult’ alloys for metal AM – completed its ‘Generation 4’ plant, underlining its ambition towards industrial-scale material production. LPW Technology Ltd, recently taken over by Carpenter Technology Corporation, has completed its £20m new AM metal powder manufacturing facility and continues to focus on quality and consistency over the whole supply chain, including storage, transport and material re-use. Birmingham-based company Cooksongold, part of the Heimerle + Meule Group has, along with industrial and bio-medical partners, initiated development of specialised components made from platinum group metals and silver. In 2017 Johnson Matthey installed its first pilot plant for ceramic AM. 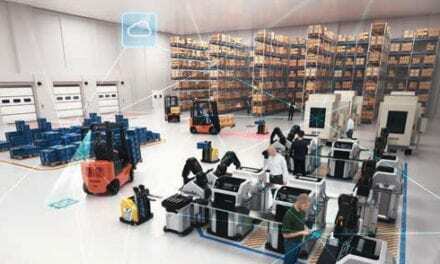 Material handling at the tonne scale is now possible, and new ‘recipes’ for specific applications across a variety of sectors are in the pipeline. Cox says AM is great for production of complex geometries, but that we cannot afford to be held back by difficulties creating these geometries. He sees DfAM training as covering two areas. The relatively easy part is understanding the things AM isn’t good at, and ensuring those are avoided or designed out from the beginning. The more difficult is in teaching the unique opportunities that AM can offer: part consolidation, ‘complexity for free’ or easy customisation, as some of these aspects are a radical departure from what’s gone before. He suggests that the real innovators in this area will be the young people coming through from now on, unencumbered by preconceptions based on older ways of manufacturing. 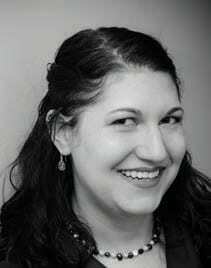 Sarah Goehrke has been focused on 3D printing since 2014, and is currently the owner of Additive Integrity LLC, dedicated to additive manufacturing editorial services; the Managing Editor at Fabbaloo; and on the Board of Directors of Women in 3D Printing. 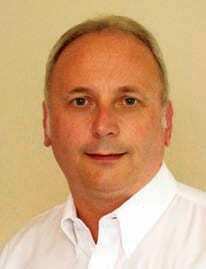 Phill Dickens is a Professor of Manufacturing at the University of Nottingham. He’s been working with AM since 1991 and received an AMUG ‘dinosaur’ award in 2003 in recognition of his contributions in this area. 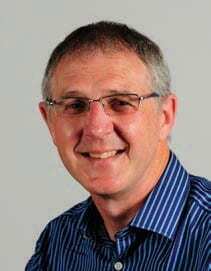 Steve Cox is a 3D Technologies Consultant and Trainer for AMFORi Consulting and a passionate advocate for proper training, in particular in Design for Additive Manufacture (DfAM).